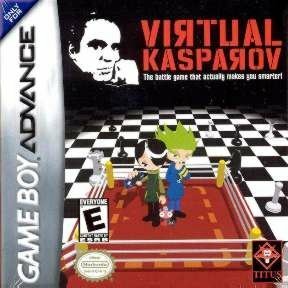 Virtual Kasparov focuses on the battle aspect of chess by including a story mode, just as in popular fighting games. 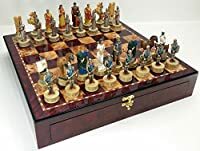 You will face off against chess champions from different parts of the world and unlock increasingly more difficult challenges from a series of bosses, working your way up from the average street chess player to Garry Kasparov himself. This game is designed to appeal to beginners, but will provide a real challenge for advanced players as well. You will learn the tricks and tips of a champion through the extensive tutorial mode. The game features 31 opponents, including Garry Kasparov. It also includes an exclusive story mode with unlockable bonuses. The game is designed for one or two players (Game Link cable optional). 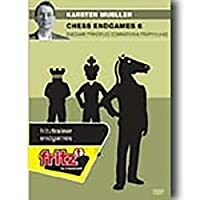 Battle VS Chess (PC & Mac DVD) 2 Games in one.